Jiu Jiang City is one of China's Light industry machinery manufacturing center, has a long history of production, strong technical foundation and rich business atmosphere. 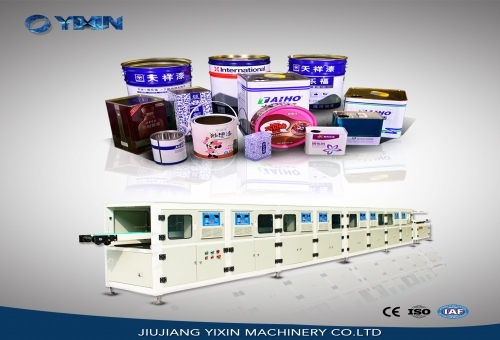 Since it opened Jiu Jiang Yi Xin Machinery Co., Ltd. give full play to unique geographical advantages, specialized in R & D of metal can packing machinery and other light industry products. 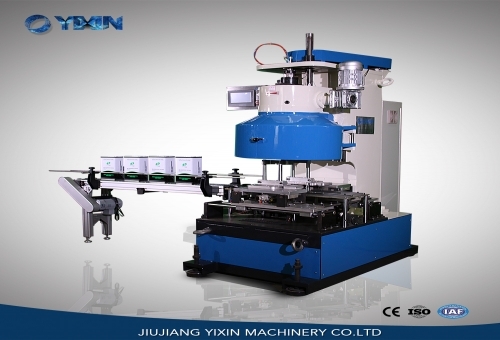 Step by step developed itself to one of main automatic tin can machinery manufacturing enterprise which focus on machinery, photo-electricity, intelligent machine. Company occupation of land 20,000 square meters, built modern plant, R & D center and office building. Possessed first-class R&D and Engineering teams with excellent processing equipment. 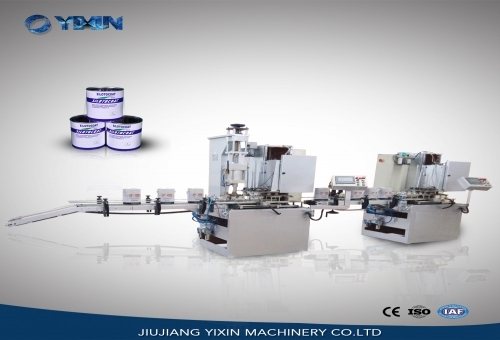 In recent years,other than continuously provide good quality tin can machinery to clients in domestic and overseas, also designed automatic lines for round cans, rectangular cans and conical pails. These new designed production lines have good stability,high automation level, high Efficiency Productivity, high cost performance. Replaced similar oversea imported product. 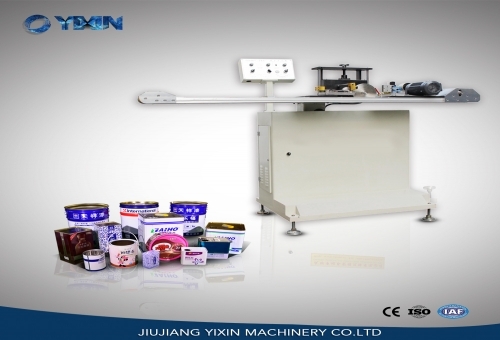 Thus let company zooming to advanced level of domestic tin can machinery industry, and one of the main mainstay enterprises in China. Next article:What are two cans?